Remove Add to Cart Button for the product items which are Sold Out. Add a custom message for the products sold out. 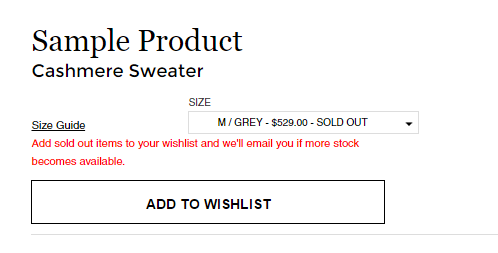 Do you want to remove add to cart button for a variant which Inventory / Quantity is sold out? Then this solution is for you. Full Documentation of the process to remove Add to Cart and add a custom message for the variants which are sold out.